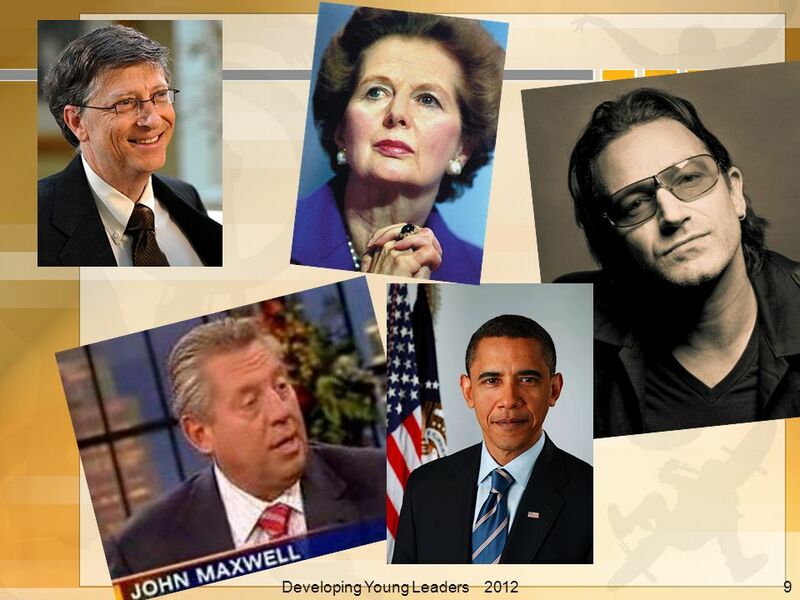 If you want to change the world, focus on leaders. 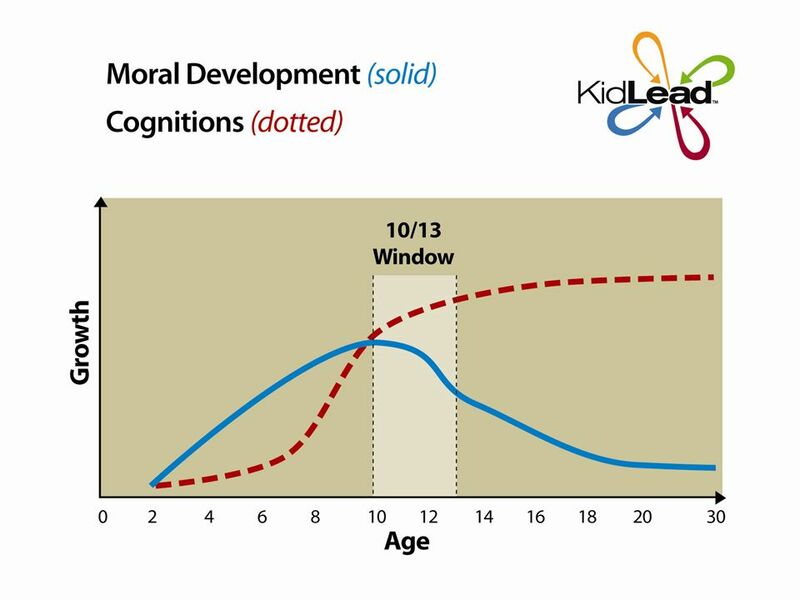 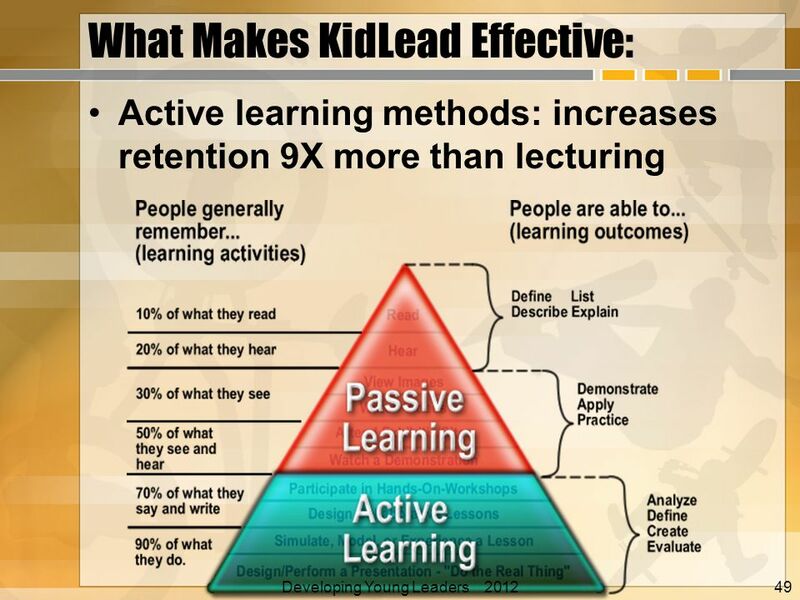 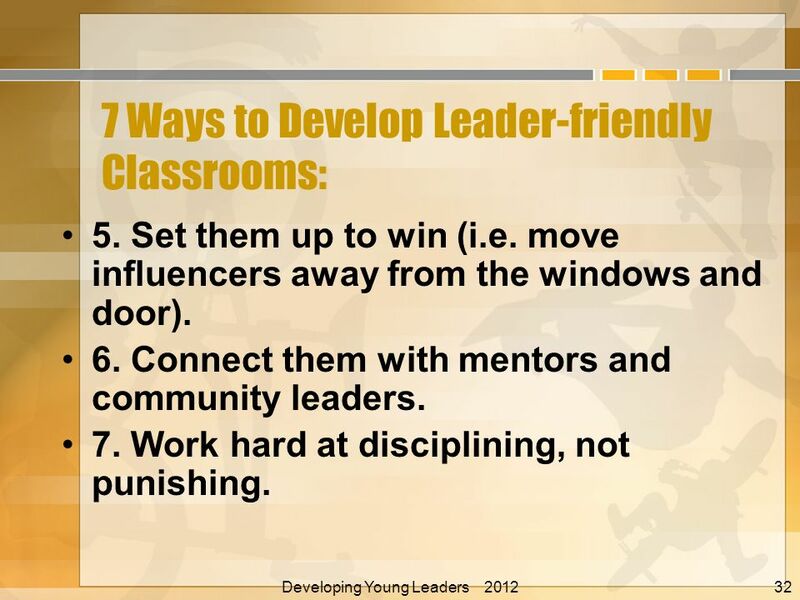 If you want to change leaders, focus on them when theyre young. 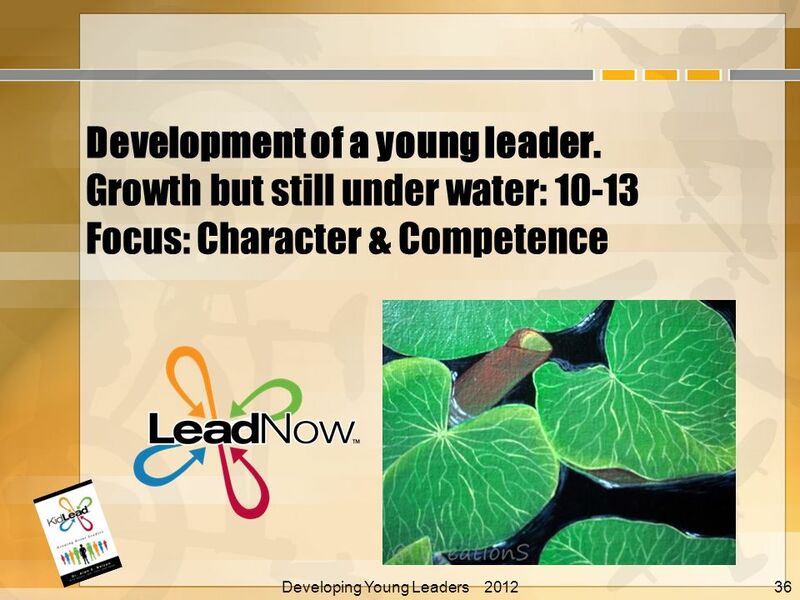 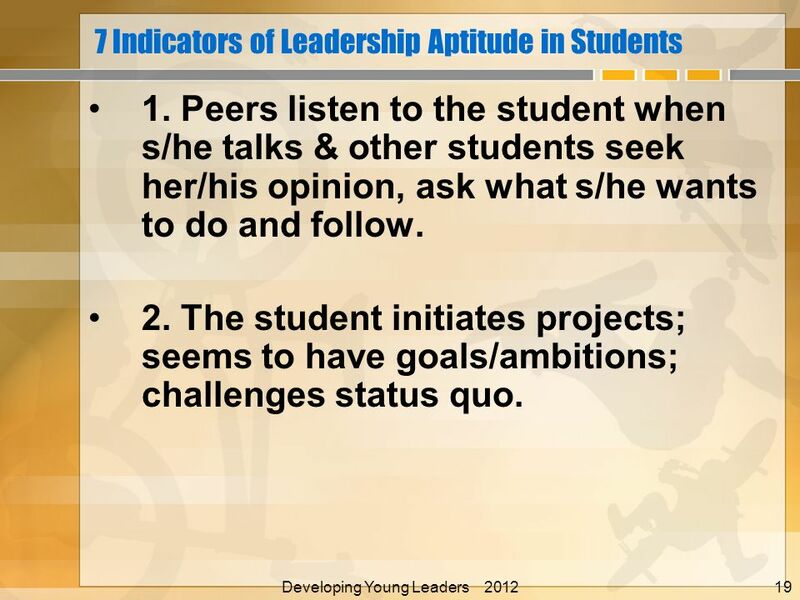 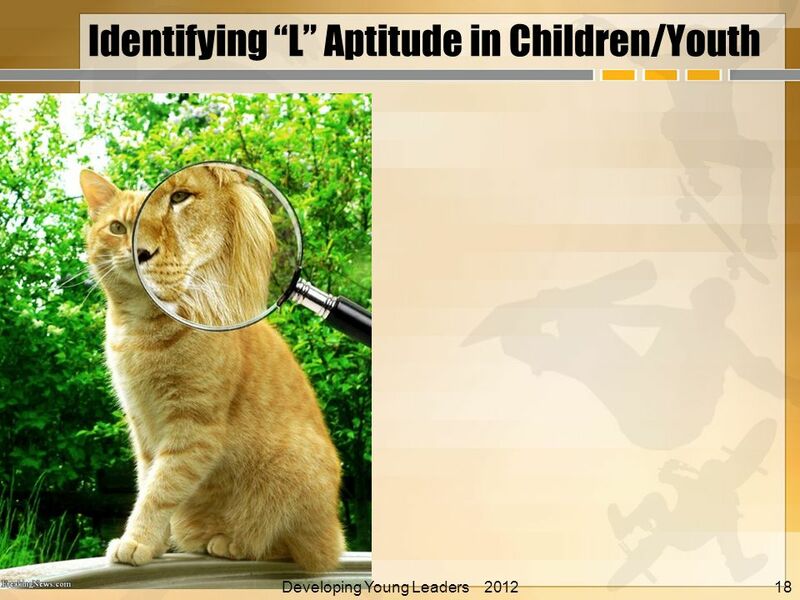 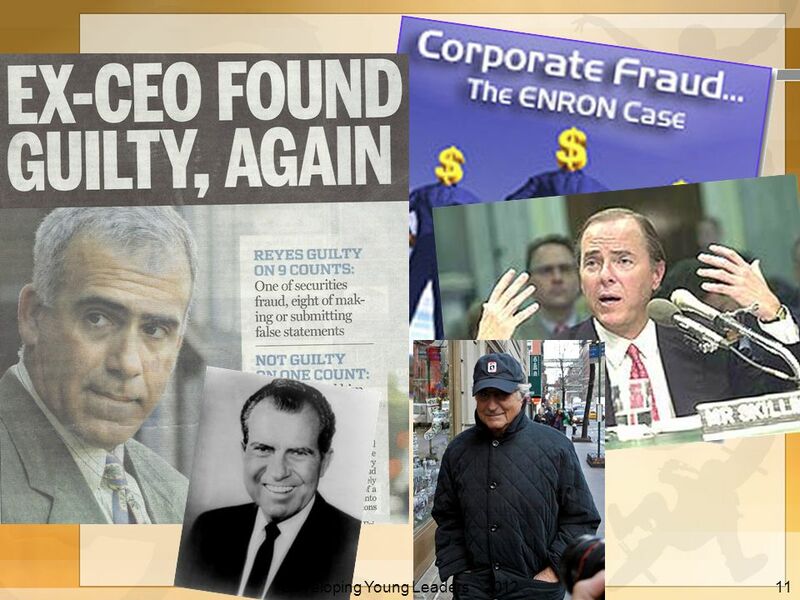 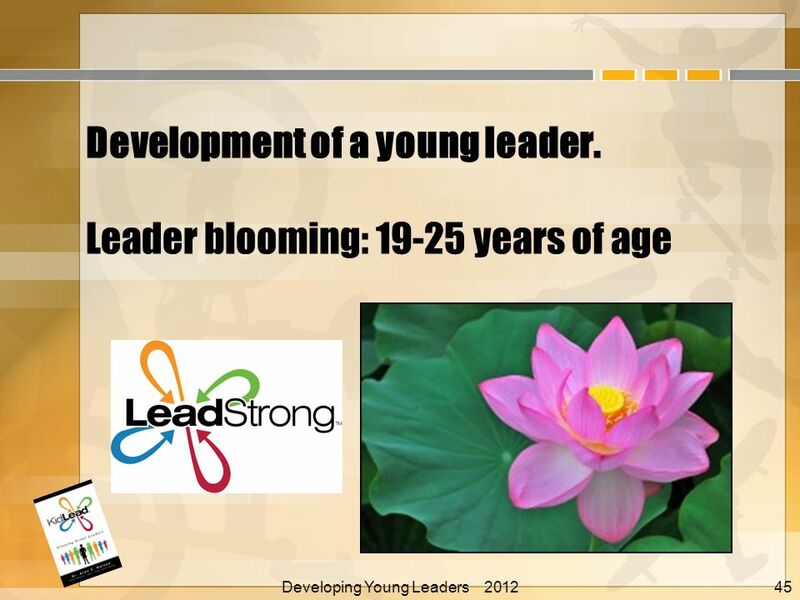 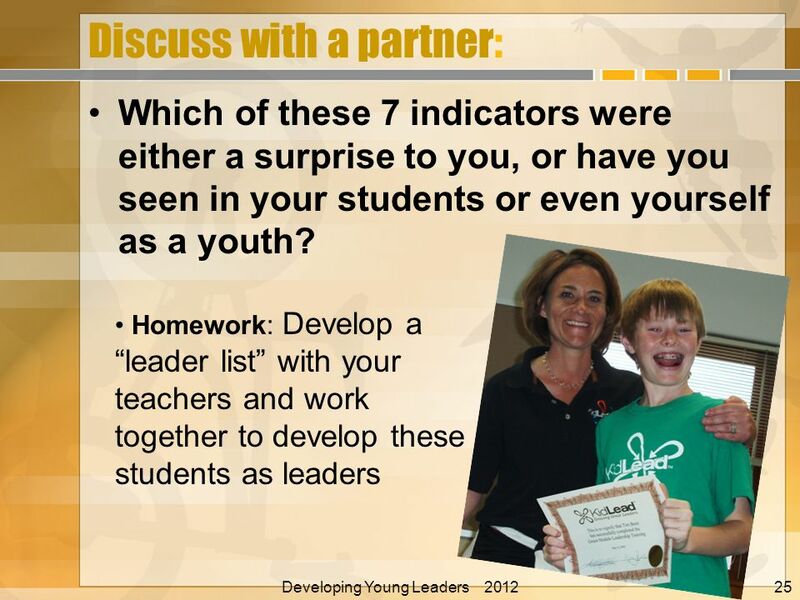 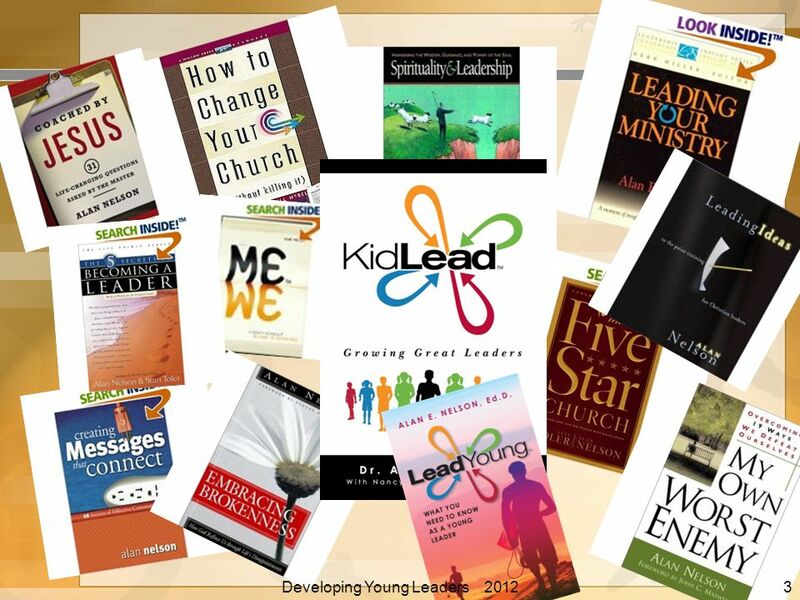 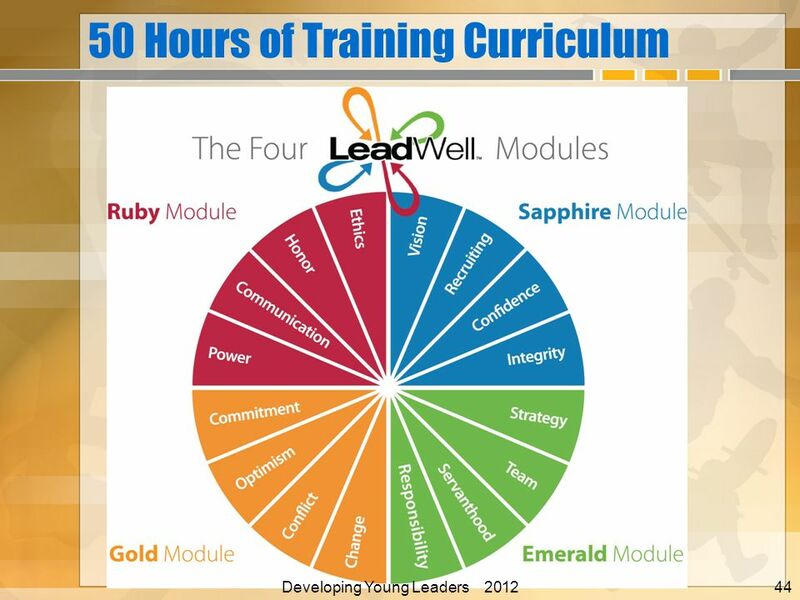 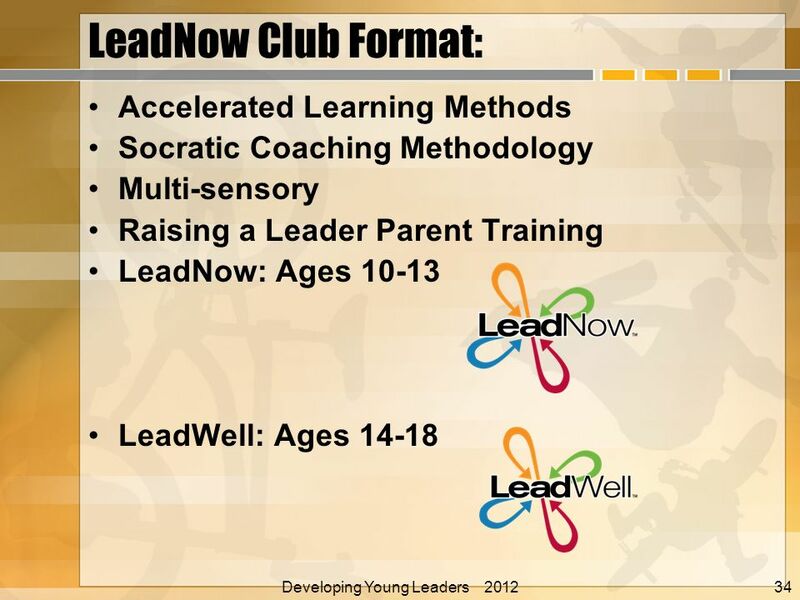 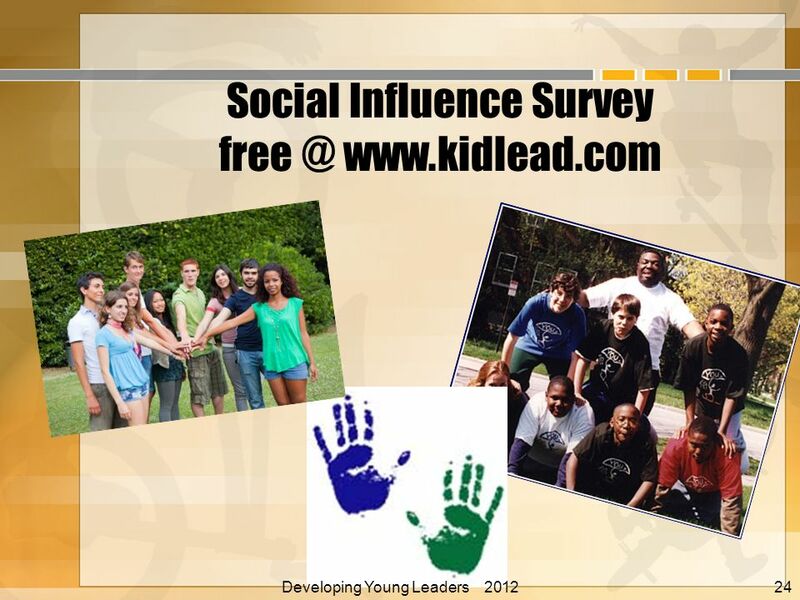 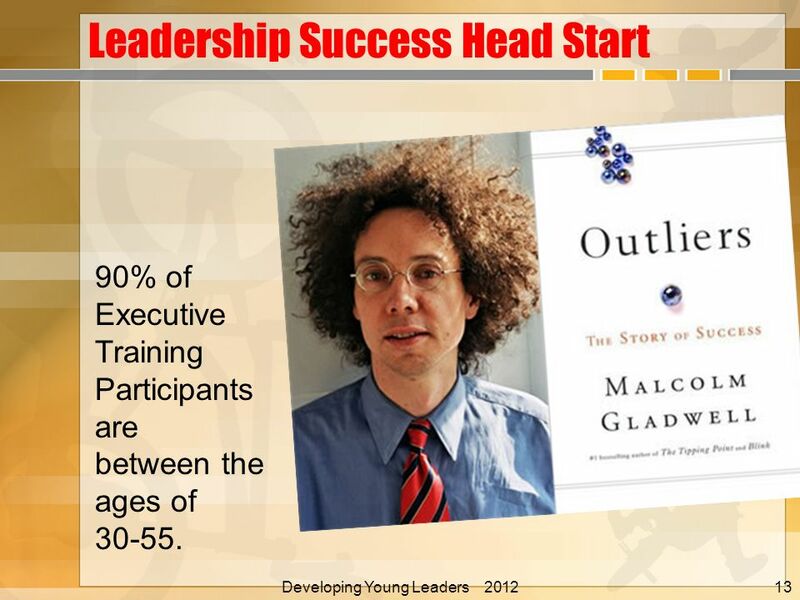 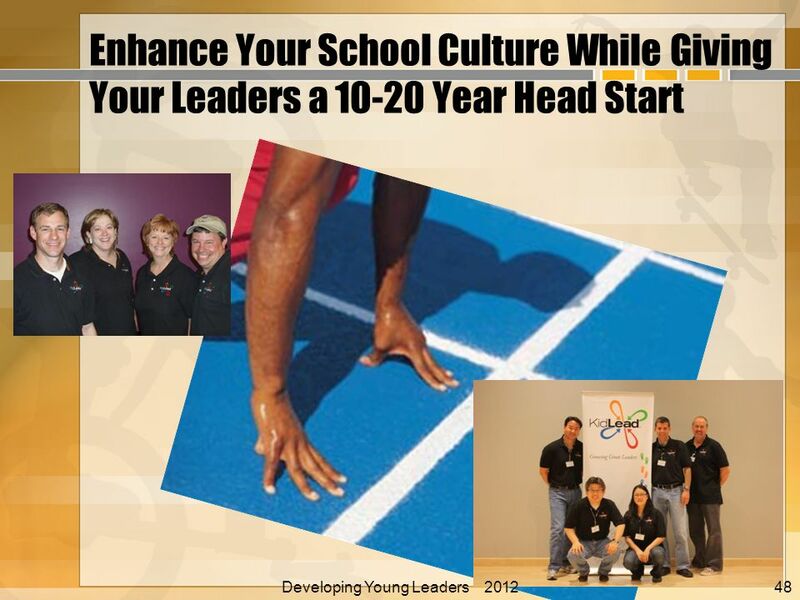 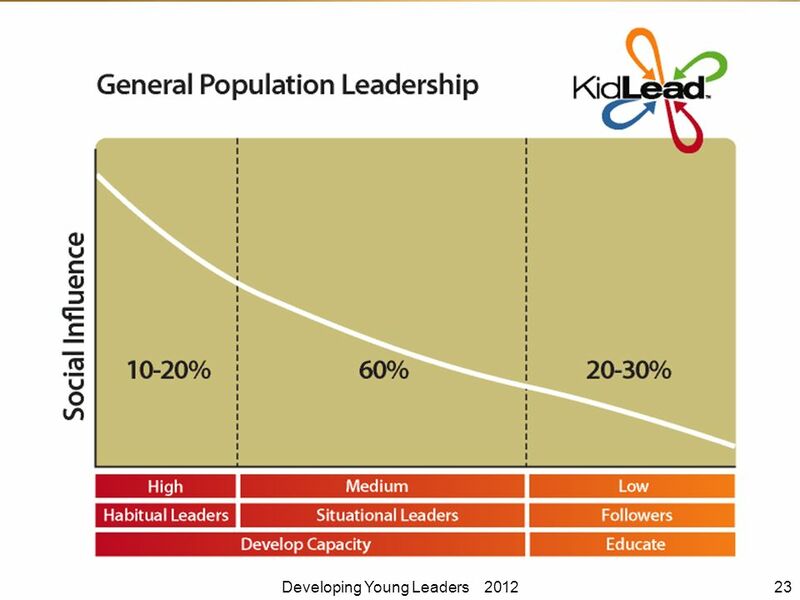 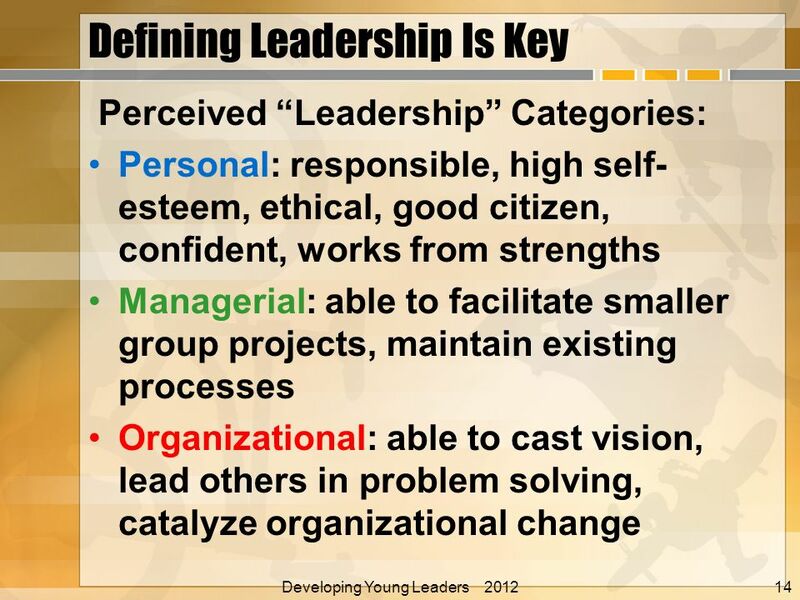 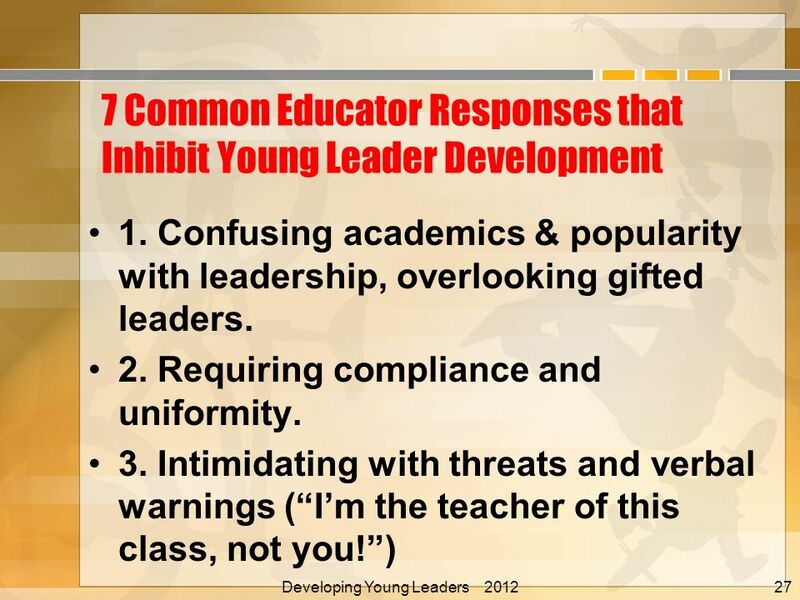 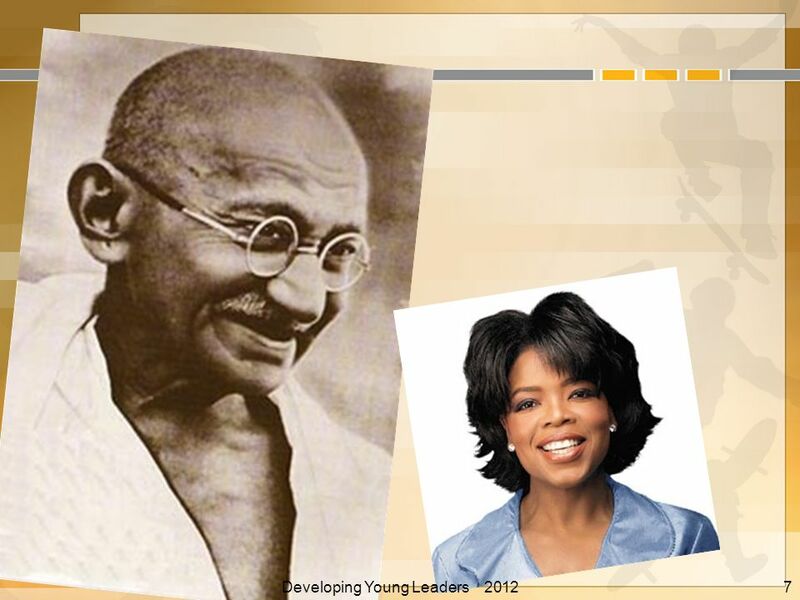 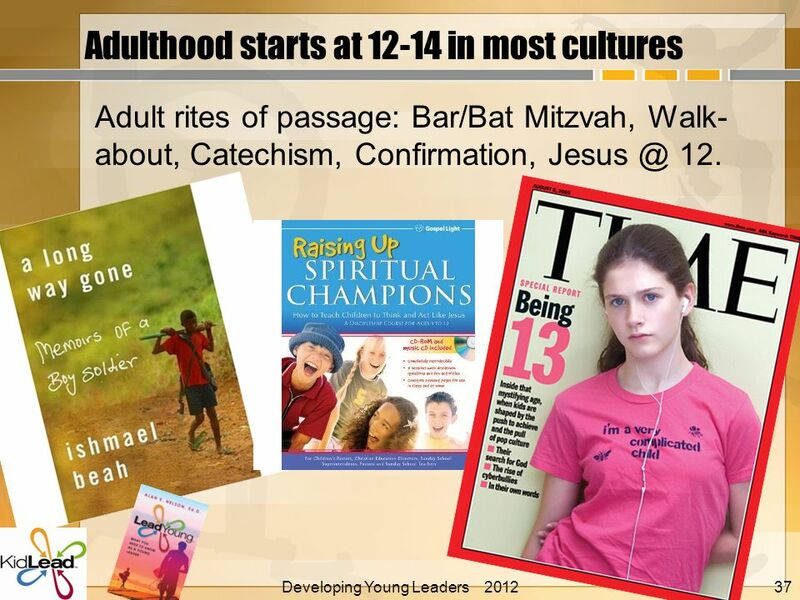 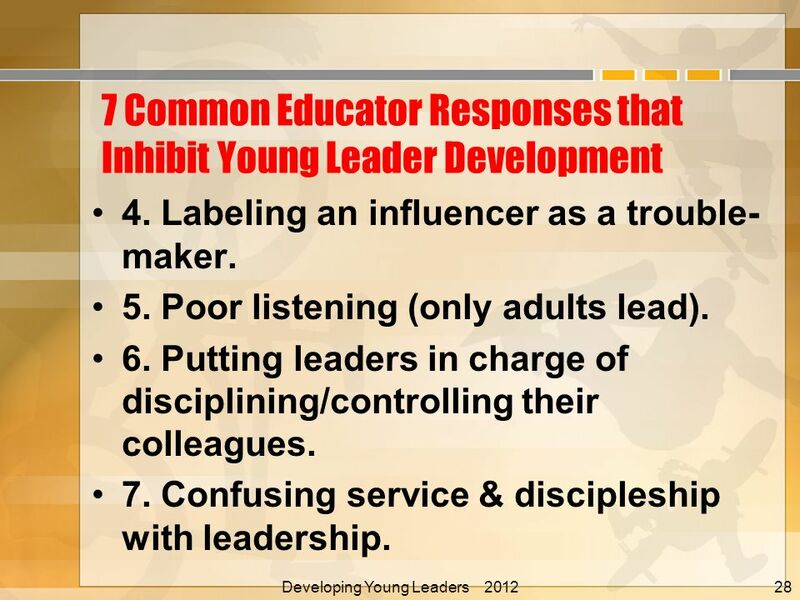 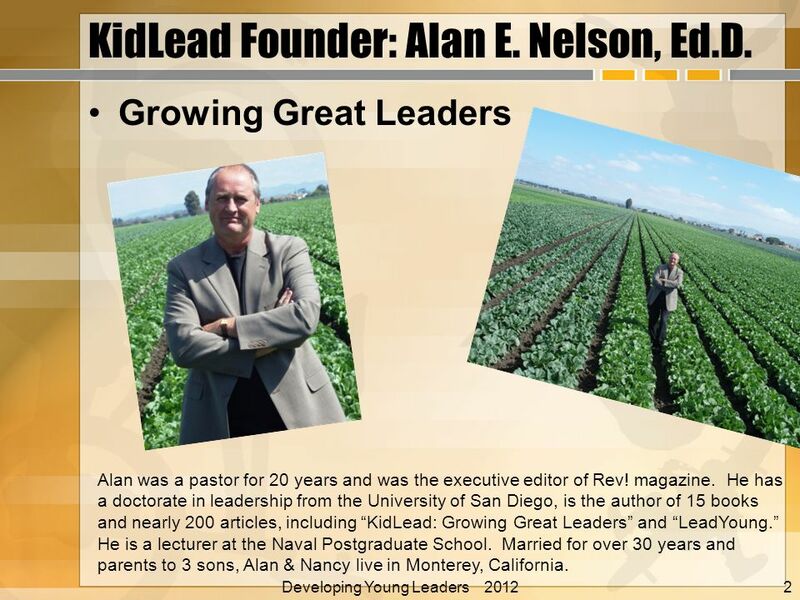 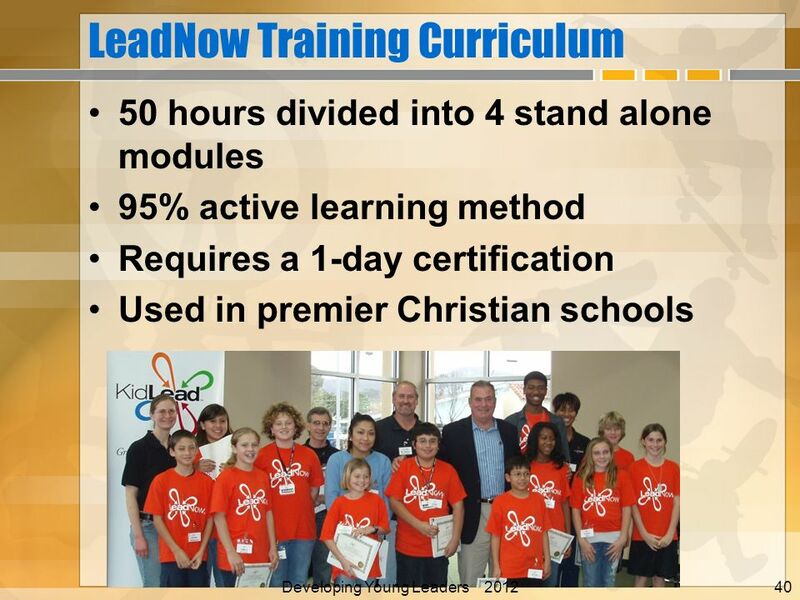 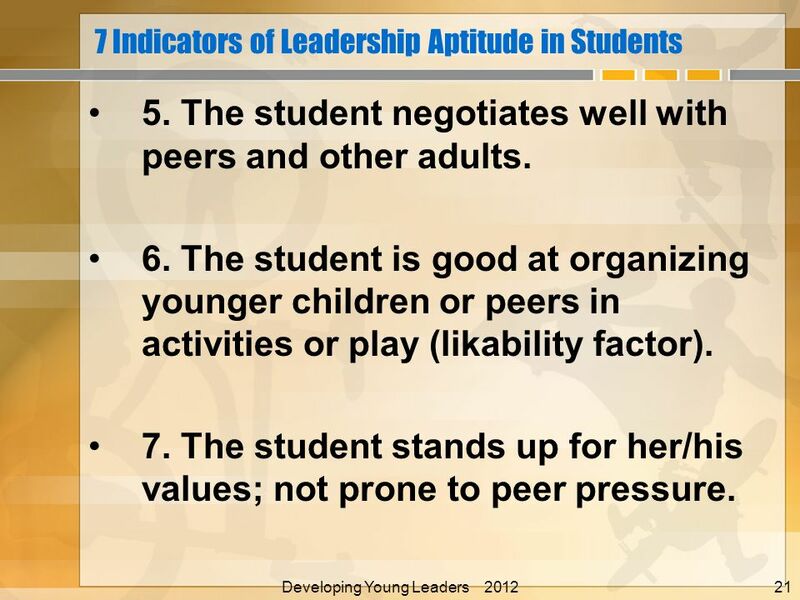 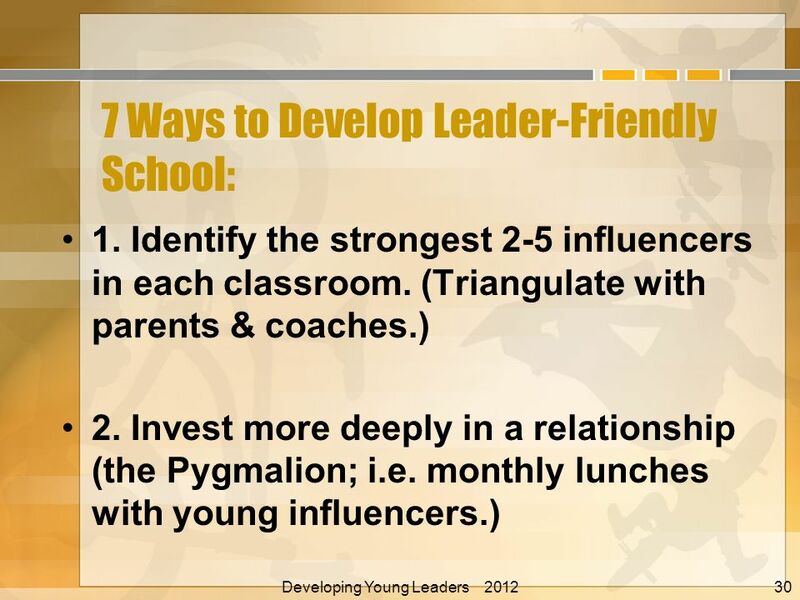 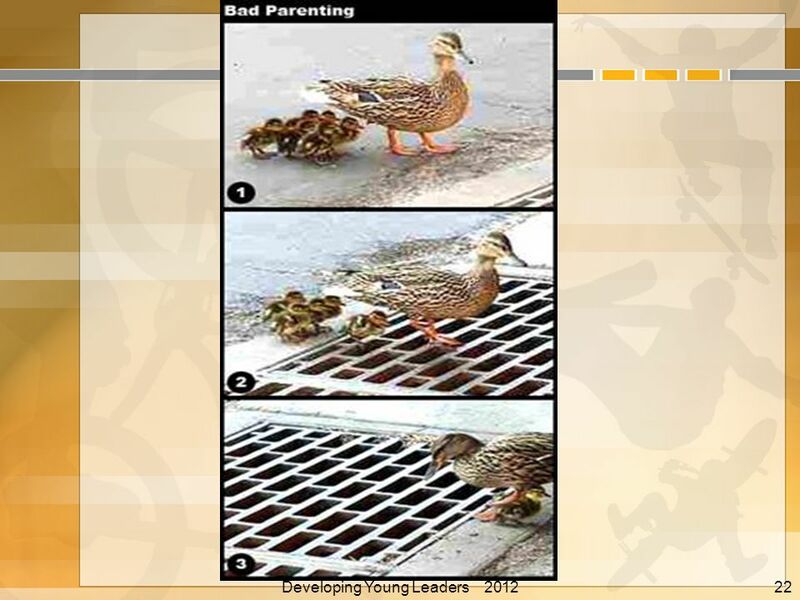 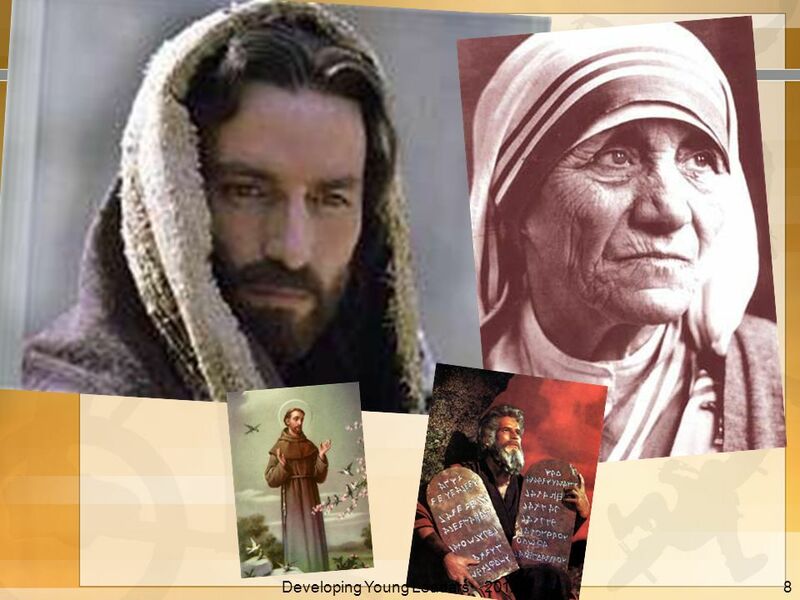 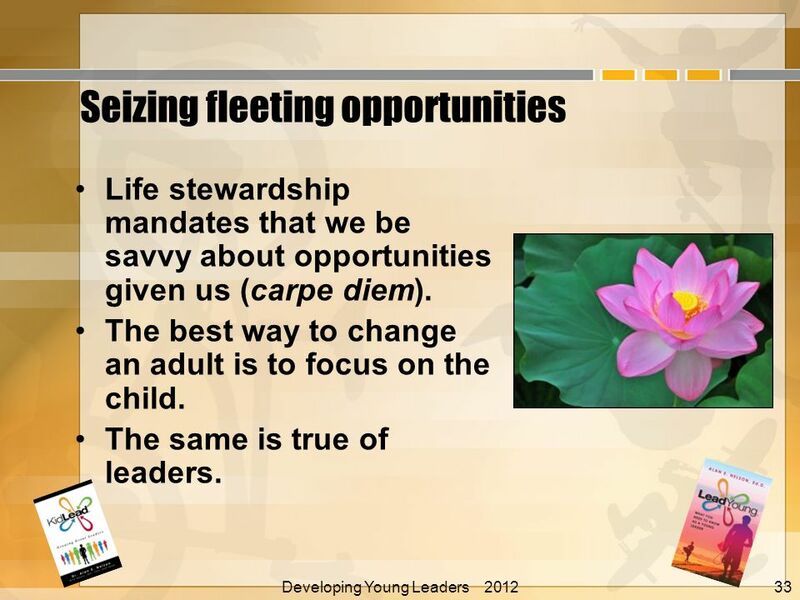 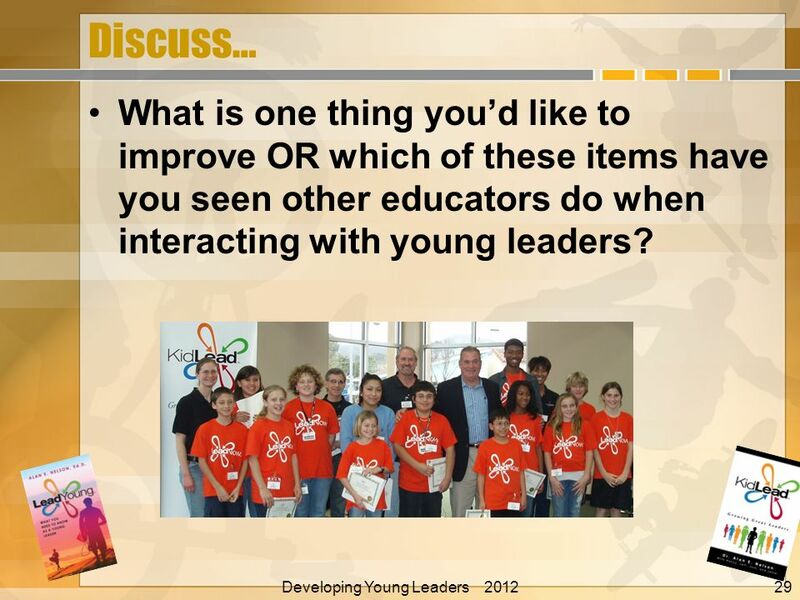 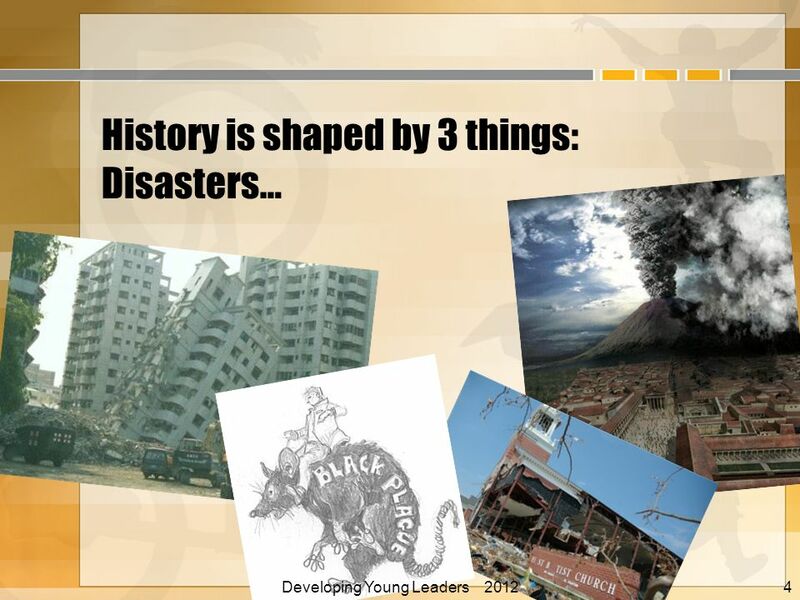 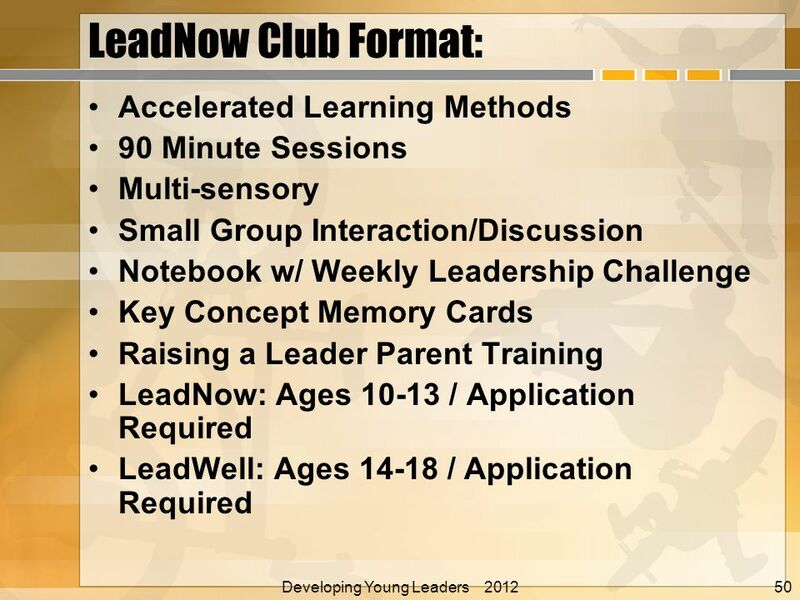 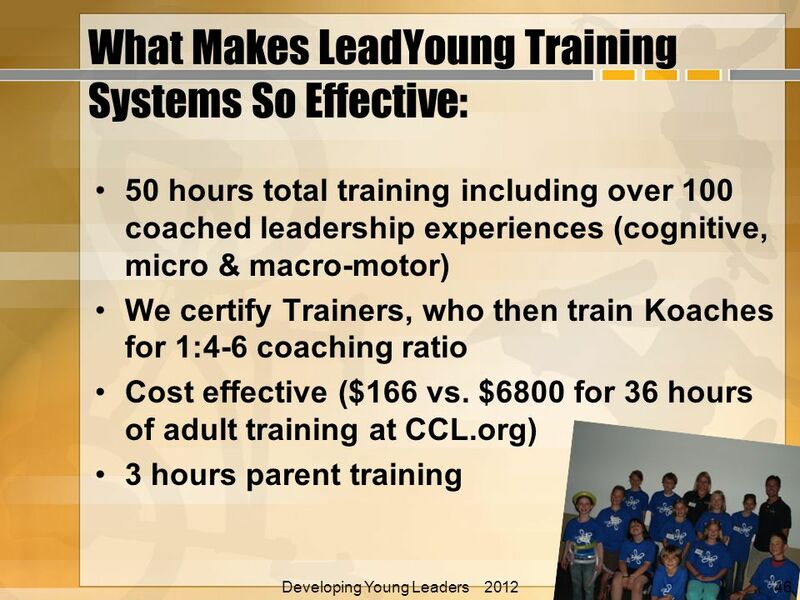 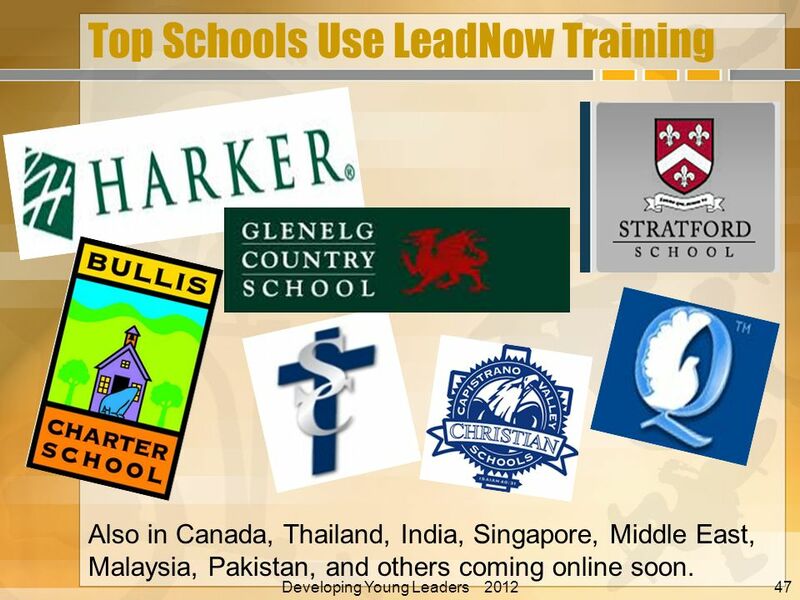 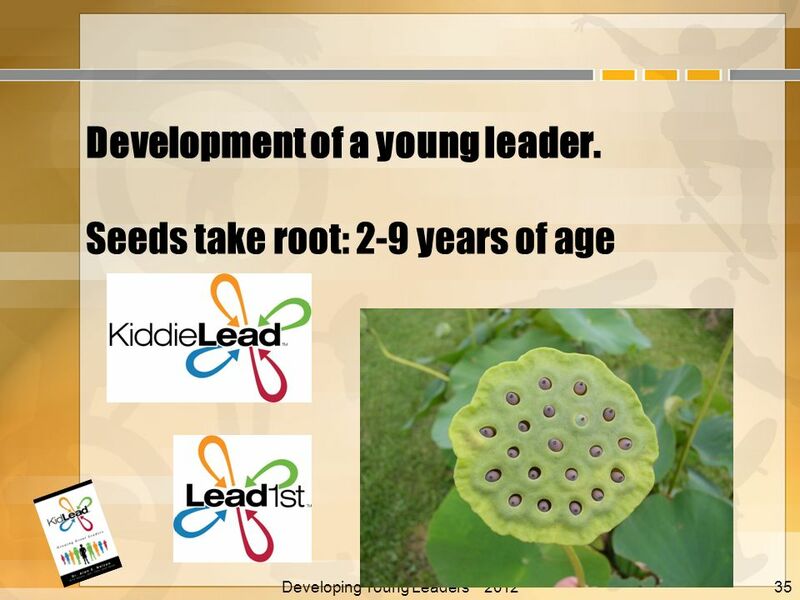 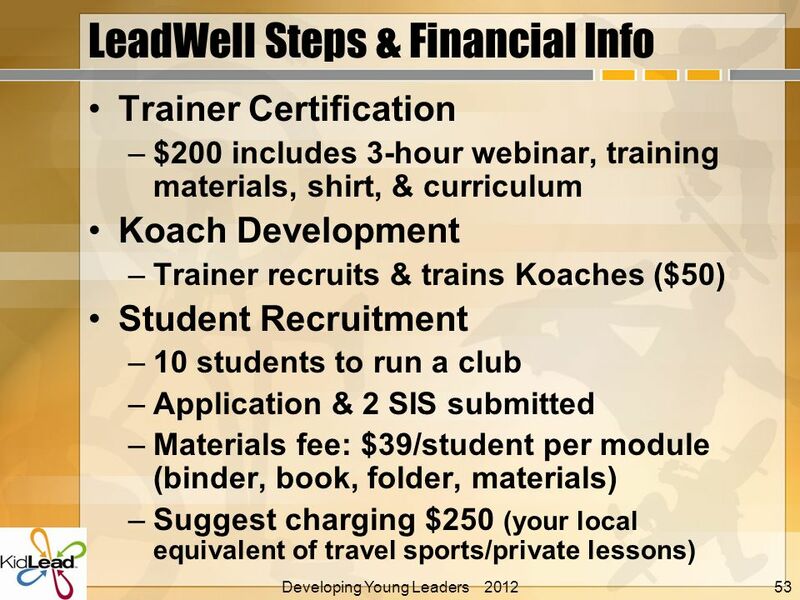 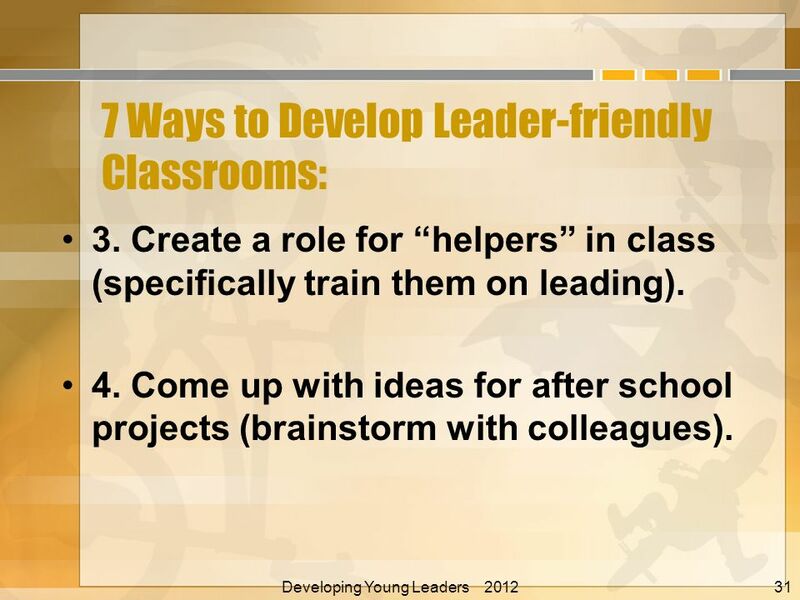 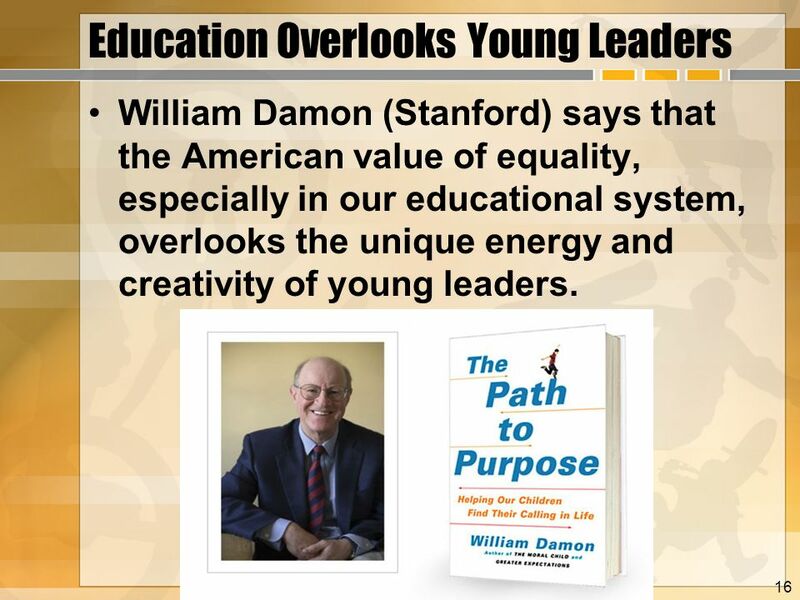 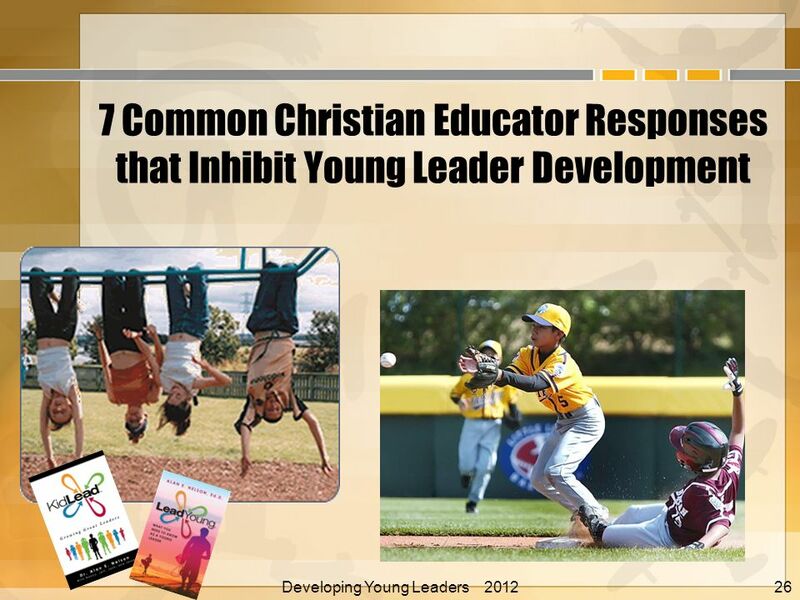 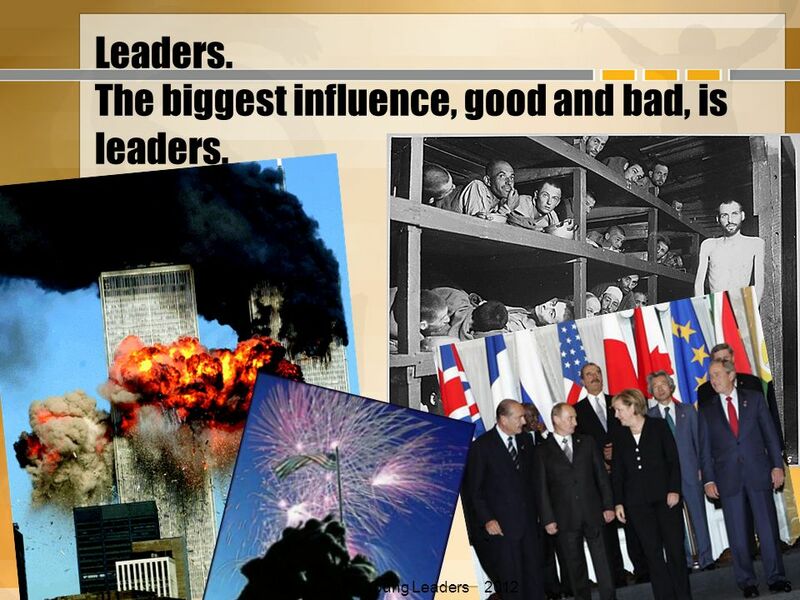 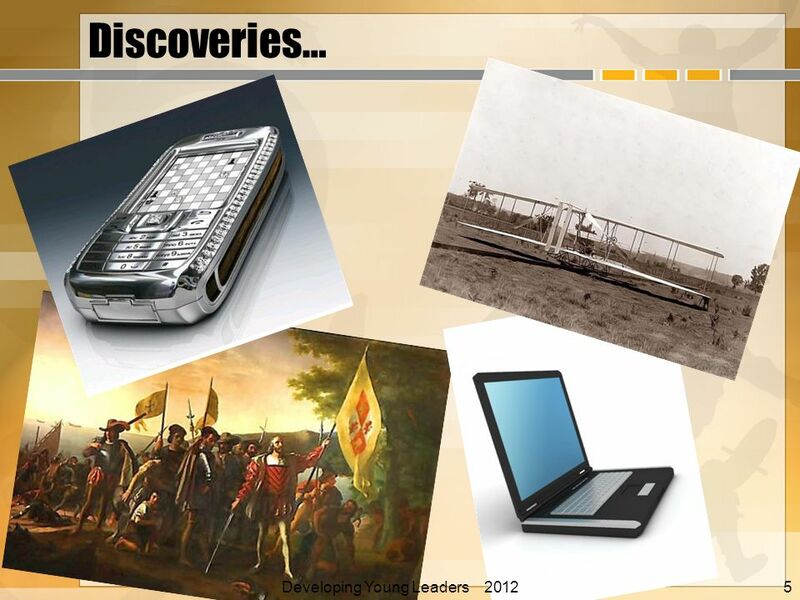 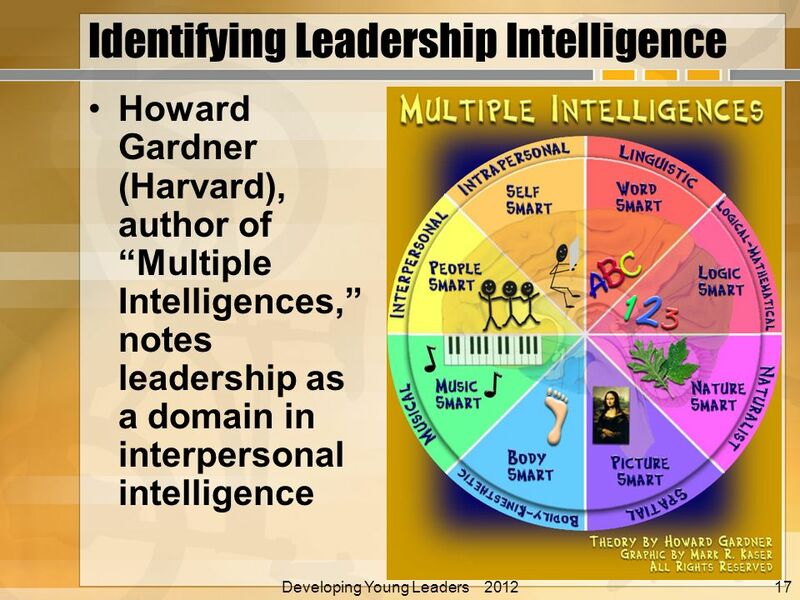 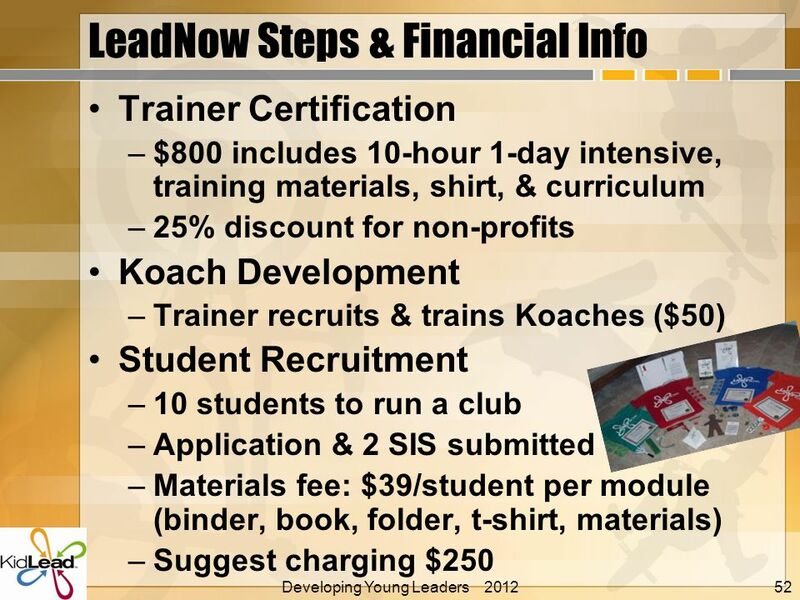 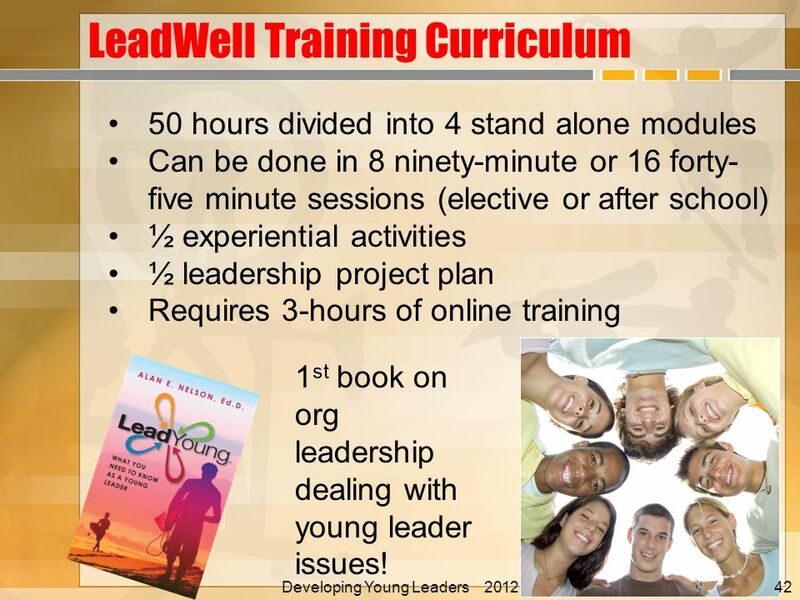 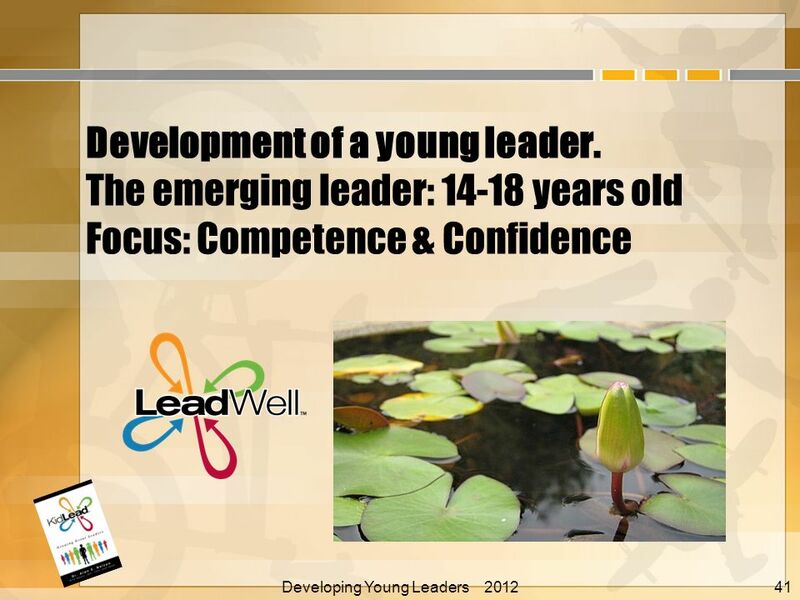 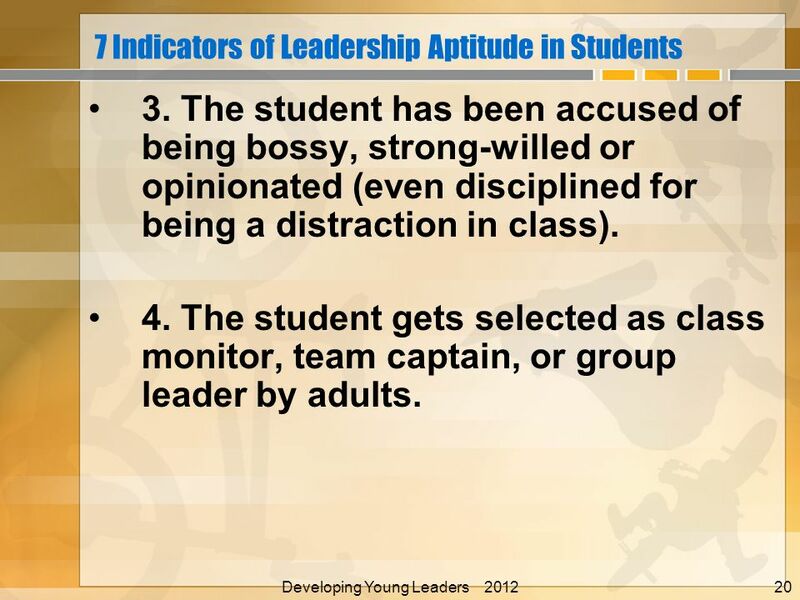 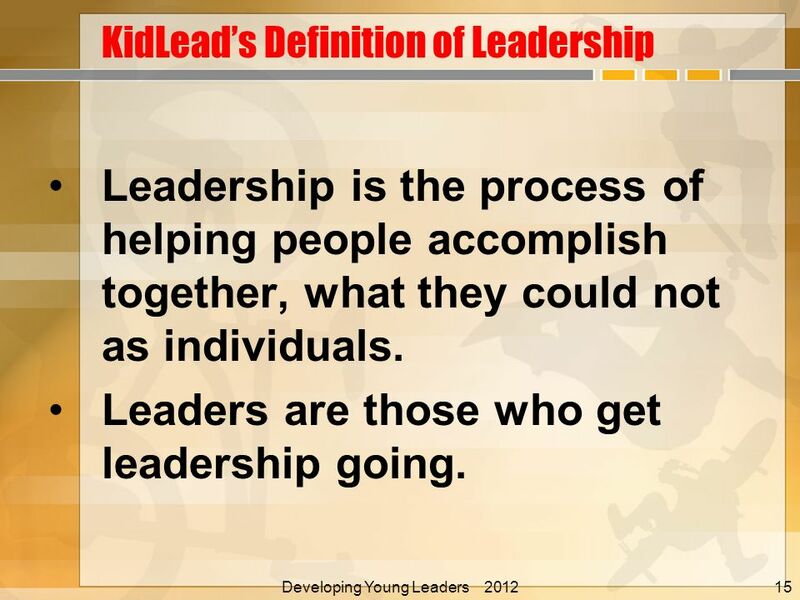 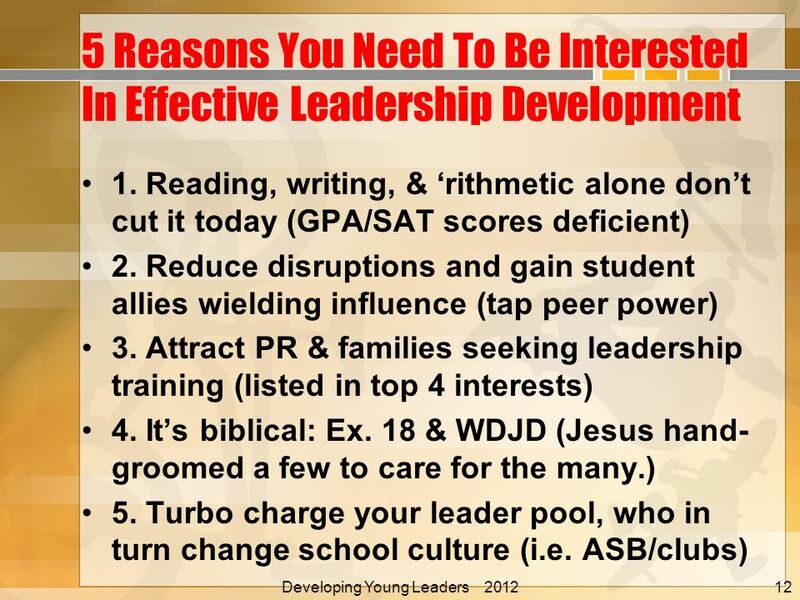 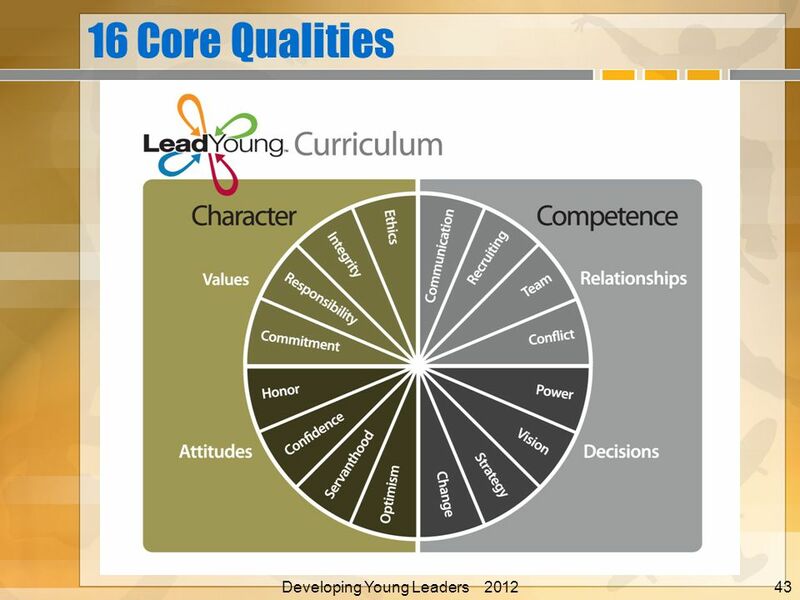 Developing Young Leaders 2012 Alan E.
Download ppt "If you want to change the world, focus on leaders. 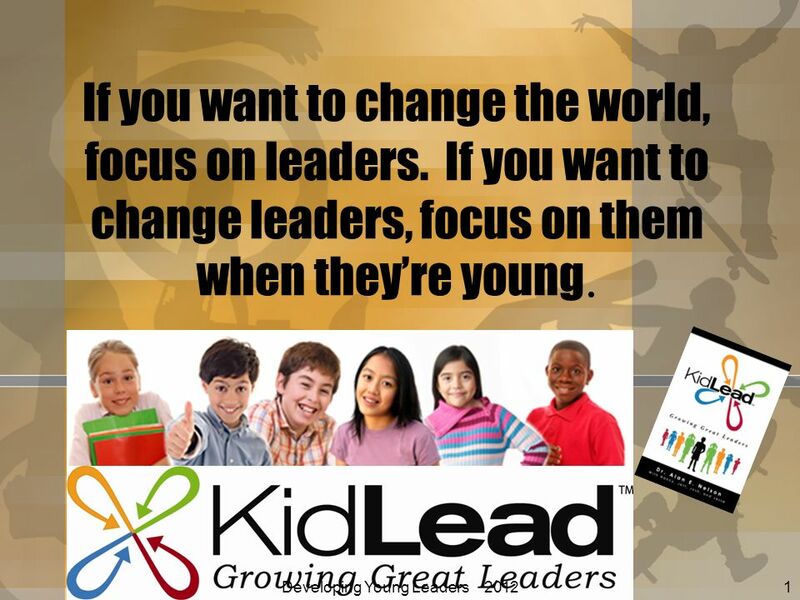 If you want to change leaders, focus on them when theyre young. 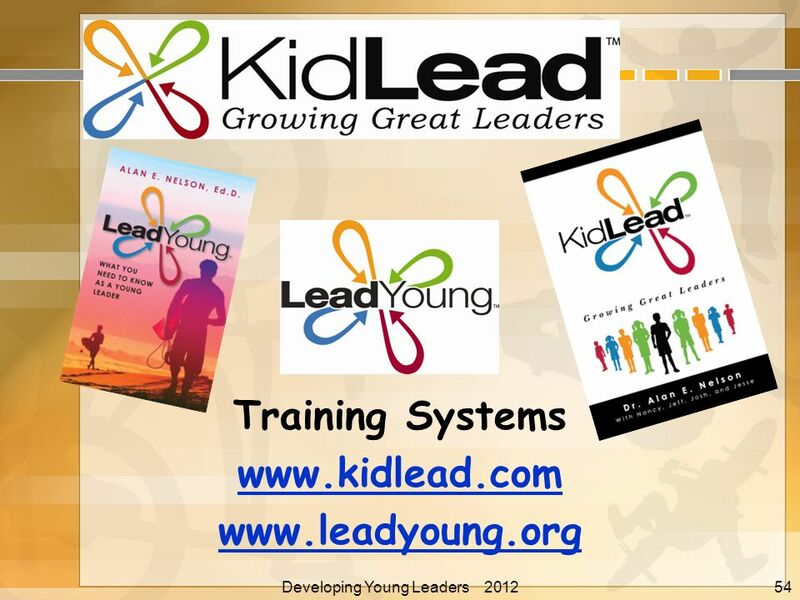 Developing Young Leaders 2012 Alan E."
1 10 pt 15 pt 20 pt 25 pt 5 pt 10 pt 15 pt 20 pt 25 pt 5 pt 10 pt 15 pt 20 pt 25 pt 5 pt 10 pt 15 pt 20 pt 25 pt 5 pt 10 pt 15 pt 20 pt 25 pt 5 pt RhymesMapsMathInsects. 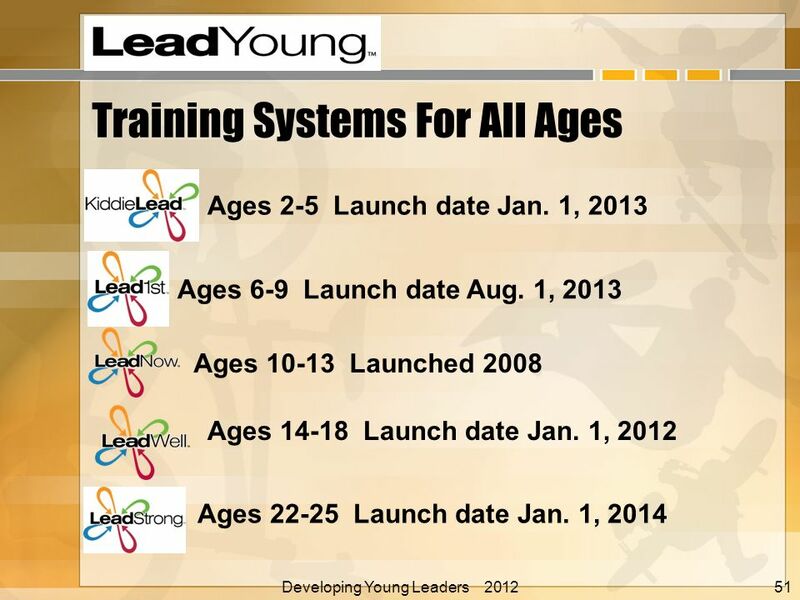 Supported by 1 1 kids learn from people who care welcome! 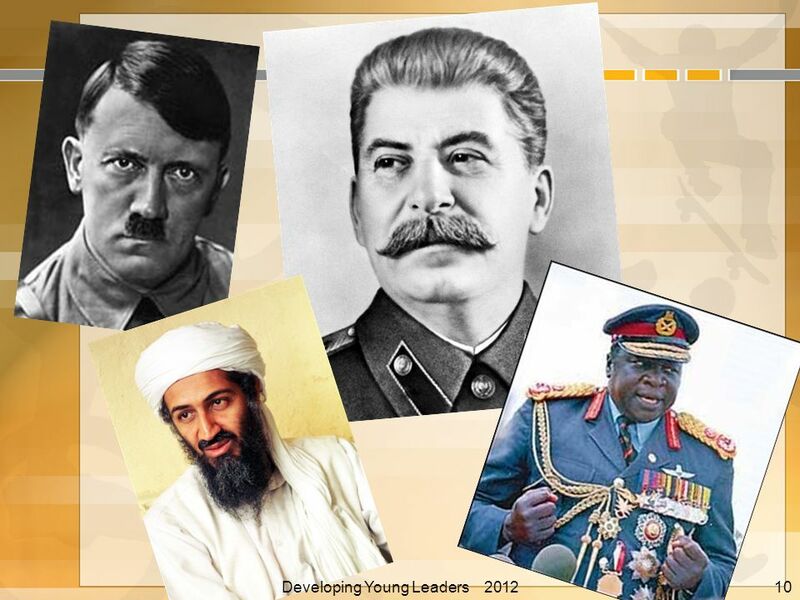 velkomin!